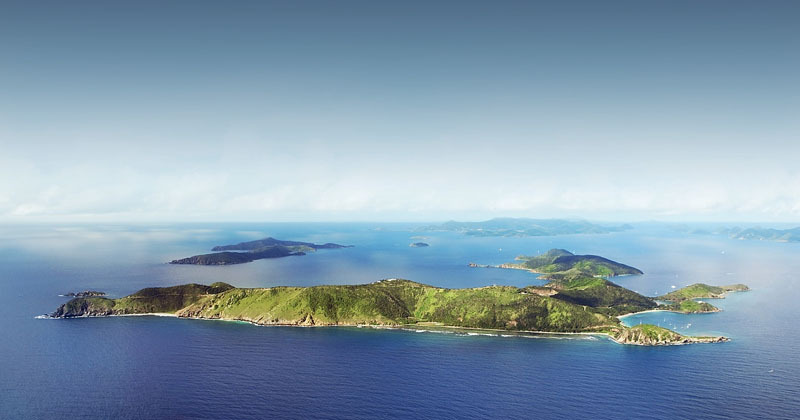 Peter Island is in a class of its own. 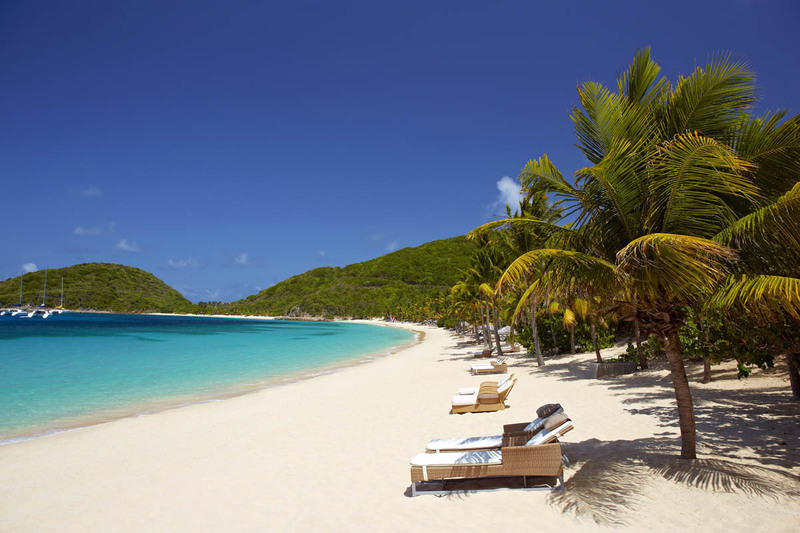 This spa boutique hotel located in the beautiful and tranquil British Virgin Islands boasting five distinct and glorious beaches, exudes a special kind of magic that you need to experience to truly understand. 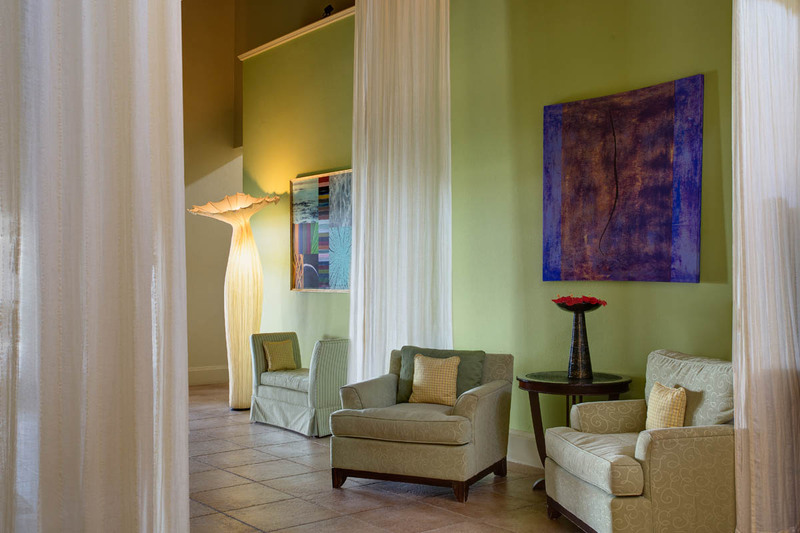 Lavishly appointed ocean view rooms or villas are artistically designed to tantalise your senses. 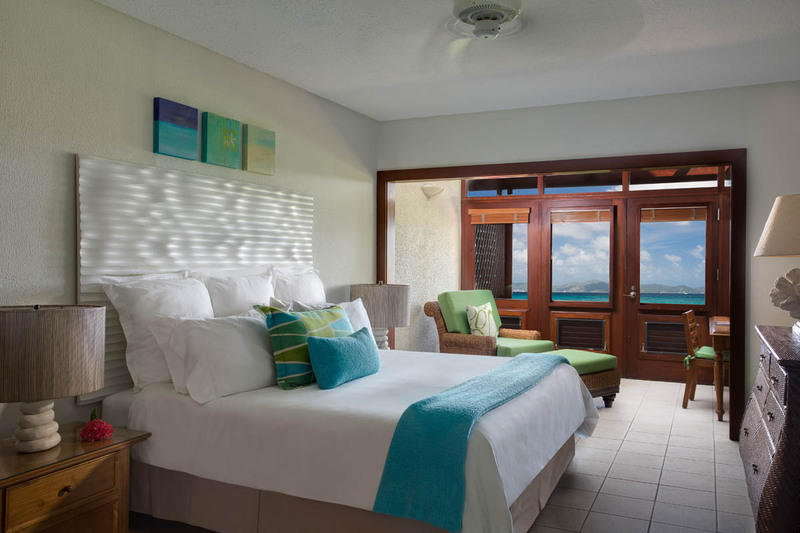 From the dreamy ocean views perfectly framed by the French doors leading on to your private balcony or patio, the splendidly draped beds to the soft breezes artfully encouraged to keep you cool. 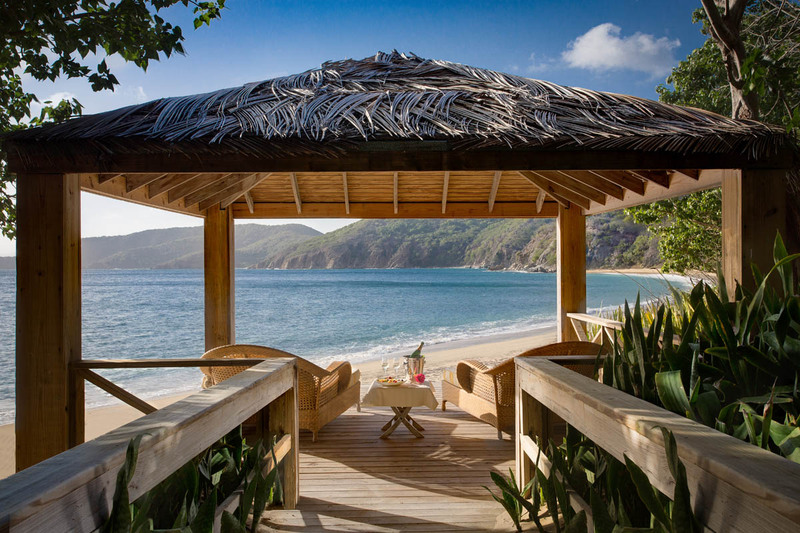 At Peter Island,you can enjoy romantic walks through the meandering paths criss crossing the island, laze in a hammock overlooking the gorgeous Deadman’s Beach; indulge in moonlit beach strolls inhaling the heady fragrance of exotic blooms. 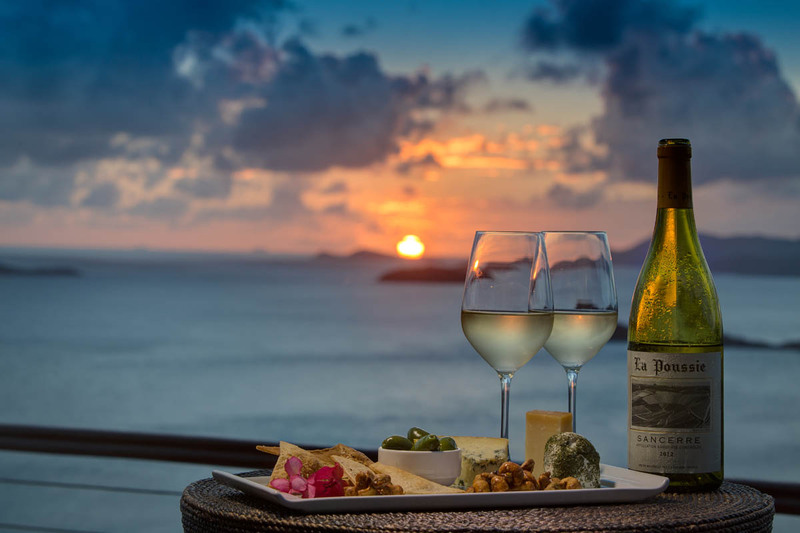 Allow yourself to deeply embrace the serenity and peace of this extraordinary small luxury hotel as you enjoy a cocktail and watch the twinkling lights of Tortola, the BVI capital, in the distance or indulge in an intimate dining experience at the renowned Tradewinds restaurant. For a more casual affair enjoy beach lunches at Deadman’s Beach Bar & Grill, surrounded by sea grapes and palms. Drake’s Channel Lounge serves sumptuous cocktails and perfect afternoon tea. The Spa at Peter Island is a must. Set amongst vast acres of undisturbed flora and fauna it boasts an infinity pool, private beach, Jacuzzi with ocean view, meditation and tranquillity garden. Its team of truly caring professionals are dedicated to providing exclusive high end treatments that deliver a deeper, more curative, balancing of mind body and spirit. 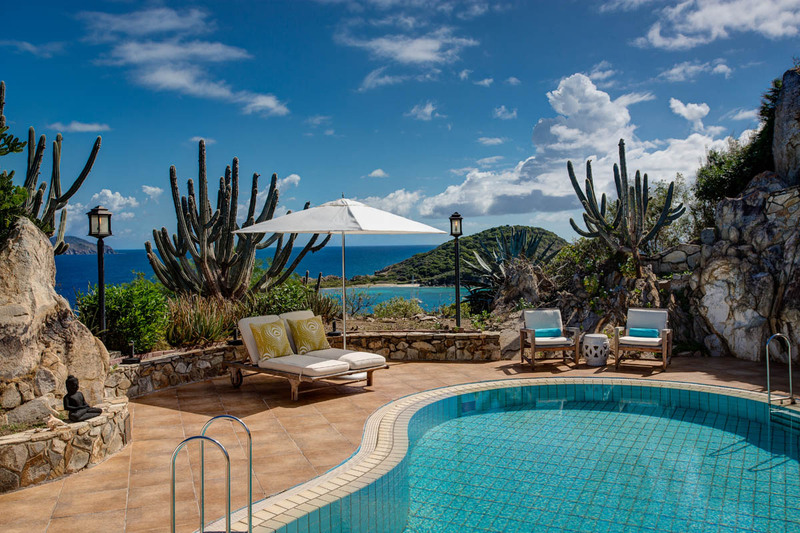 With Mother Nature’s very best design augmented by the glorious amenities of this top boutique hotel in the British Virgin Islands (BVI), you will discover Caribbean living at its very finest on Peter Island. 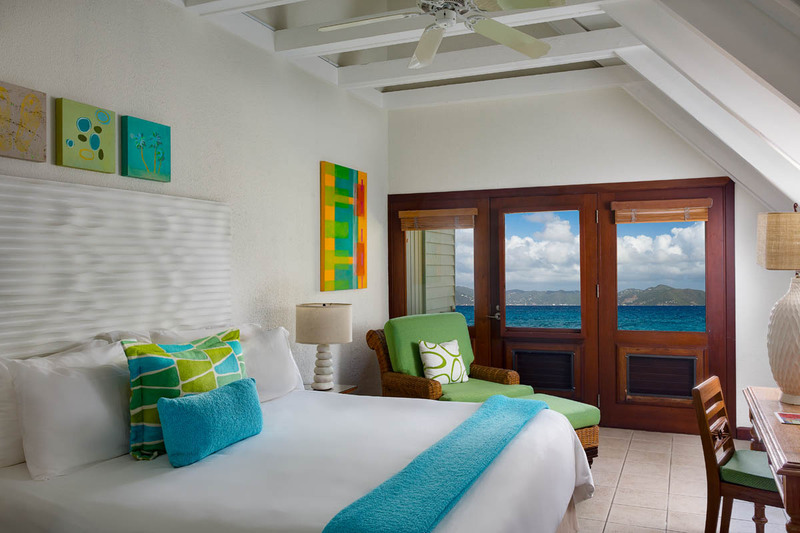 Ocean View Rooms – Nothing showcases the British Virgin Islands like a panoramic view through French doors to a furnished private balcony or patio from one of our 32 Ocean View Rooms. These are the most modest of Peter Island’s room options but can still sleep up to three guests and are beautifully decorated with dark wood and blue/green modern accents. Luxury Villas – Throw open the doors to your villa and find all your favorite things – favorite champagne on ice, favorite foods in the fridge, favorite music on the playlist, even your preferred pillows on the beds. Our Villa Program is designed to make sure that your Caribbean villa rental – your home away from home – is customized before you arrive. Exclusive Use Island – The ultimate island fantasy. A tropical island reserved exclusively just for you and your invited guests. 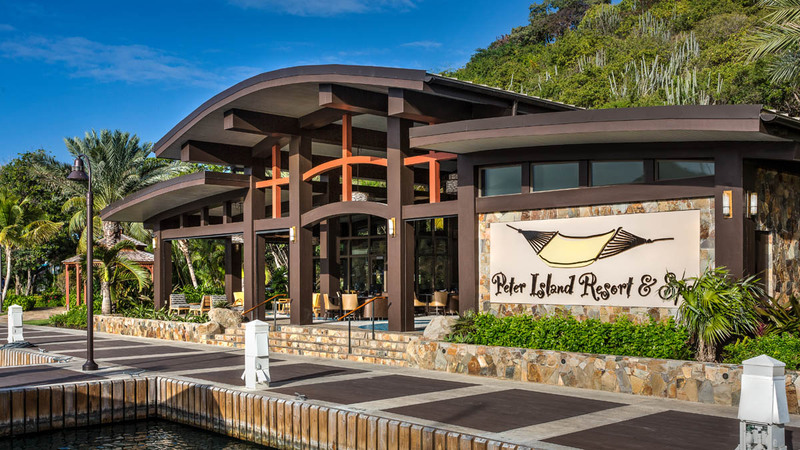 Peter Island is the perfect site for an executive event, a company conference, a family reunion, an unforgettable birthday party, a romantic anniversary or the definitive destination wedding. For the ultimate in privacy, a no-fly zone may be instituted upon request. 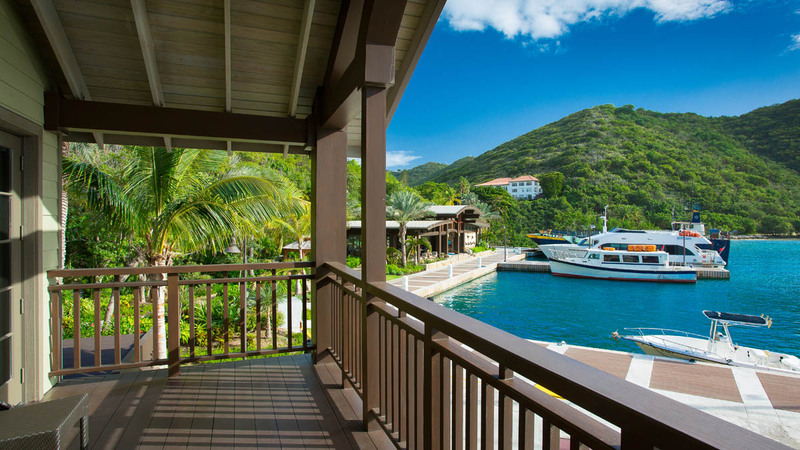 Tradewinds Restaurant – A delicious slice of heaven. In paradise. 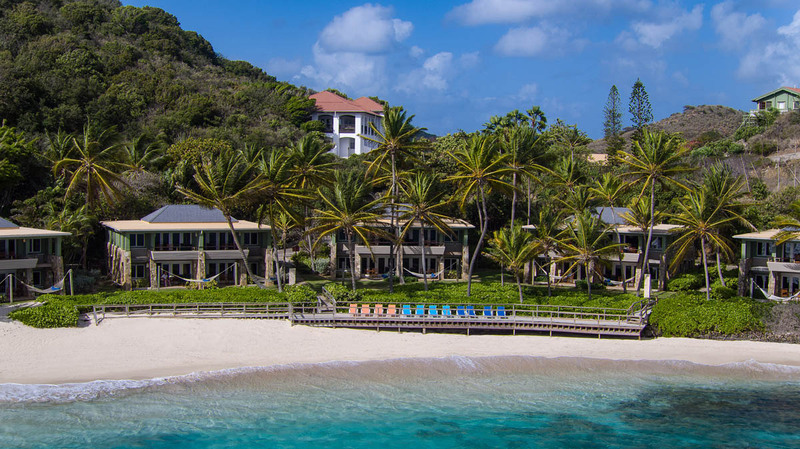 As Peter Island’s signature restaurant, Tradewinds features the Caribbean’s most renowned chefs serving delicious bistro and Asian-Caribbean cuisine. Warm breezes whisper as the delicate chimes of German china, French silverware and Italian crystal fill the air. Deadman’s Beach Bar & Grill – The only reason you’ll want to leave the sun. Surrounded by sea grapes and palms, Deadman’s Beach Bar & Grill serves a tempting fusion of Caribbean and continental flavors for lunch every day and dinner on alternating nights. Guests can enjoy delicious wood-fired pizzas, colorful buffets, signature sandwiches and Peter Island’s “finger-lickin’ good” ribs, or soak up the sun on the beachside deck with a delicious blended drink. Drake’s Lounge – A perfect complement to a day at the beach. Amid cushioned chaises and soothing breezes, Drake’s Lounge serves sumptuous cocktails, frozen drinks and lunch by the pool every day of the week. In the evenings, Drake’s Lounge becomes a popular gathering place for guests and yachtsmen. 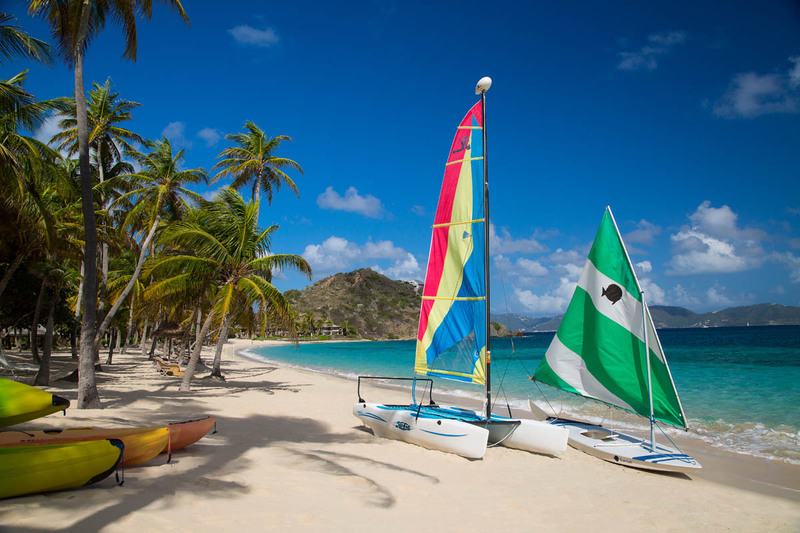 Sail, snorkel, scuba, hike, bike or take yoga classes … or … do absolutely nothing at all. You can paddleboard, kayak or take a day trip to one of the other incredible islands, reefs or attractions nearby. 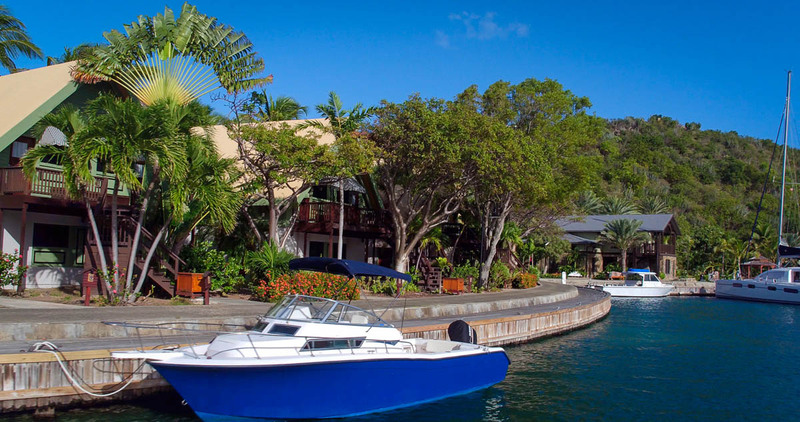 You can organize a dive trip through Paradise Watersports, Peter Island’s own on-island dive shop. 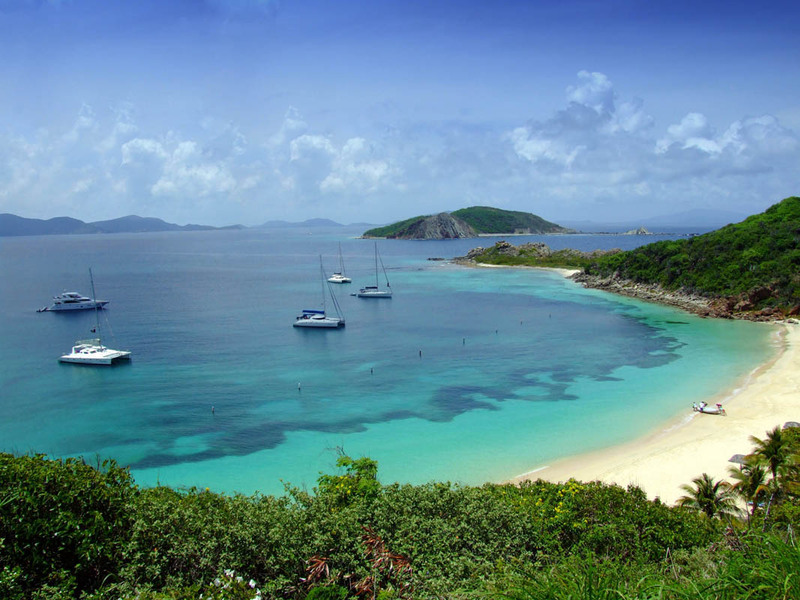 Or you can just lie back in one of Peter Island’s trademark hammocks and stare across the turquoise water at Dead Chest Island, the rocky outcrop with a pirate history. The opportunities for adventure, escape and relaxation are absolutely endless. Imagine one of the most beautiful places on Earth as the backdrop for one of the most important days of your life. Whether you’re looking to say your vows on any of our five beautiful beaches, in a fairy-tale Caribbean wedding ceremony amid a palm forest or even aboard our 41’ sailboat, the stunning beauty of Peter Island will make your special day even more special. And that’s a promise. Some guests think our specialty is amazing cuisine. Some think it’s our world-class accommodations. Still others think it’s the ocean view and landscape. But there are a select few who know the truth. 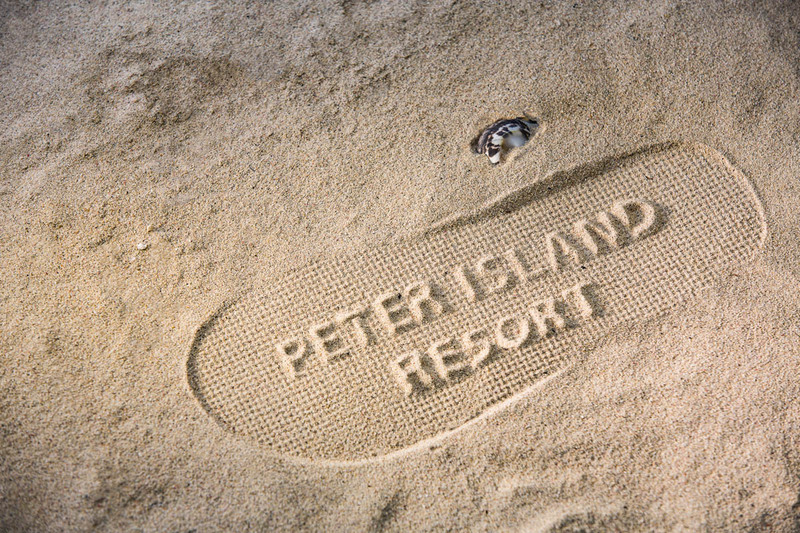 Peter Island’s specialty is, of course, romance. 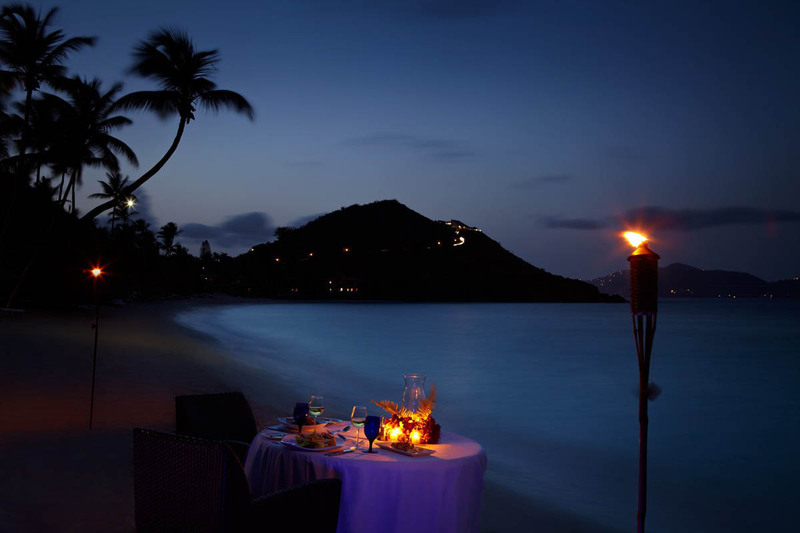 And there’s no better place to spend your honeymoon, the most romantic vacation of your life, than Peter Island.